from EBB creations. Check it out. 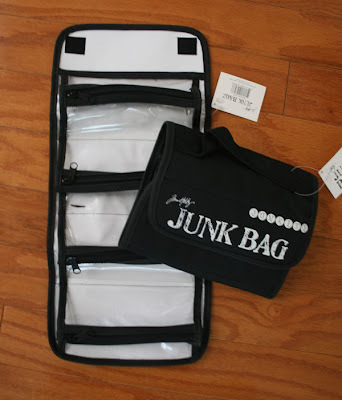 a junitz junk bag. I used my JUNK in my purse layout to enter the challenge. My wednesday is starting off pretty darn good!